April 19th. A day that I saw how a community could rise up. Oklahoma is a strong state and I left a little piece of my heart there when I moved to Texas. On April 19th I was in 3rd grade and understood that a building had exploded. As a child I didn’t fully comprehend the situation but one thing I saw was how strong the community I lived in is was (and still is). Oklahoma is resilient. Oklahoma is strong. Oklahoma taught me that hero’s run in when others are running out. 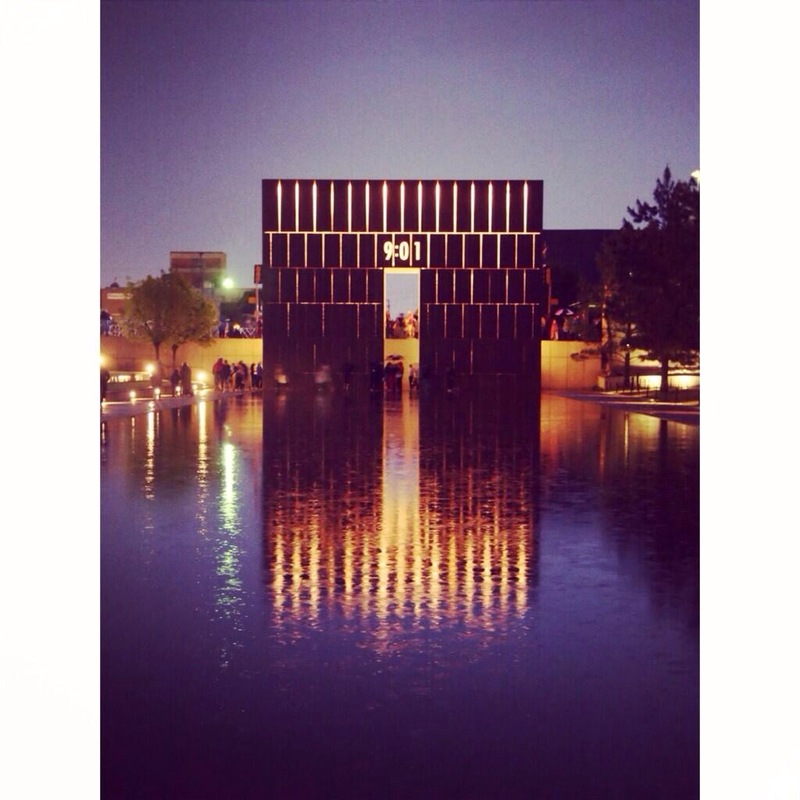 There are moments in life that shape generations and for those okies that day our lives where changed forever. However, when evil showed its ugly face that beautiful community showed me that good can over come! 168 men, women and children lost their lives and I will never forget. Their spirits live in the hearts of Okies everyday. While this post isn’t necessarily “happy” it is part of the community I remember and how happy and lucky I was to grow up there.